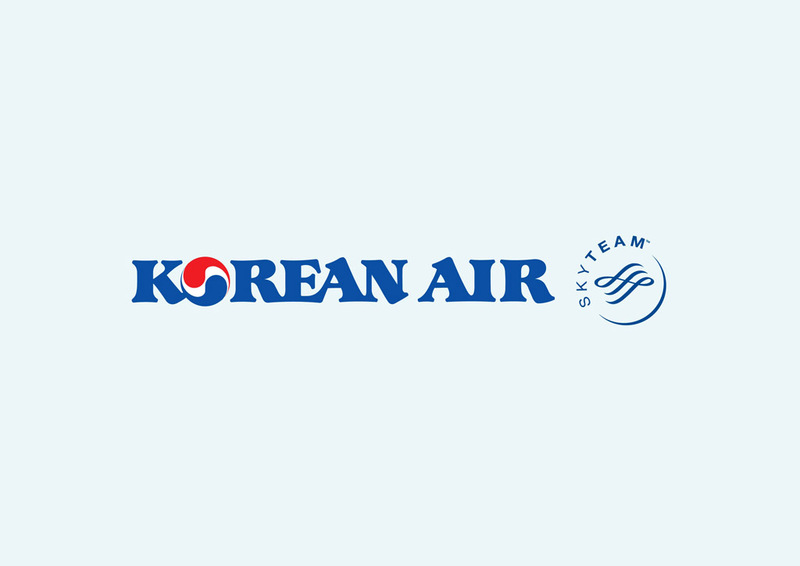 Korean Air vector logo. Korean Air or Korean Air Lines is the largest airline of South Korea. It is also the national airline and flag carrier. The airline is based in Seoul. Korean Air is one of the top airlines in the world. Bookmark FreeVector.com to find a large archive of free vector airline logos. Logo is the copyright of the respective owner.